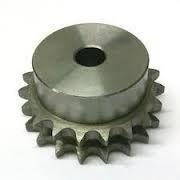 Meticulous and industrious efforts of our experts enable us to offer precision designed and manufactured range of chains, sprockets, coupling and other components finding usage in the engineering industries. 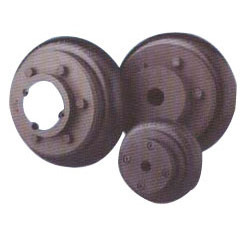 Fabricated from finest quality raw material, our array is highly acclaimed across the national and international market for its durability, corrosion resistance, high tolerance and high efficiency / functionality. 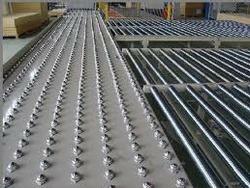 Our array is extensively used in sugar industry, engineering industries and others. 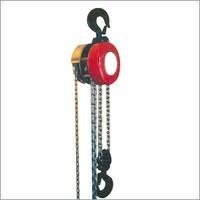 Prominent & Leading Manufacturer from Mumbai, we offer bucket elevator chains, bulk flow drag chains, roller bearing chains, industrial chain and arrow attachment pusher chain. 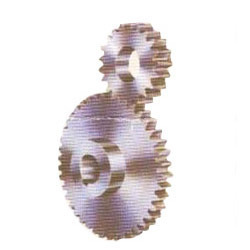 Pioneers in the industry, we offer helical gears, mechanical gears, spur gear, bevel gear and rack & pinion from India. 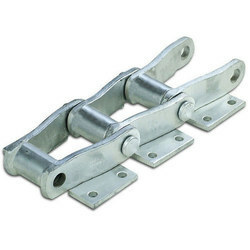 Providing you the best range of stacker reclaimer chains, flow conveyor chains, roller chain, bushed roller chains and extended pitch roller chains with effective & timely delivery. 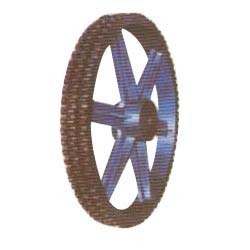 Leading Manufacturer of duplex chain sprockets, conveyor sprocket, duplex sprockets and simplex sprockets from Mumbai. 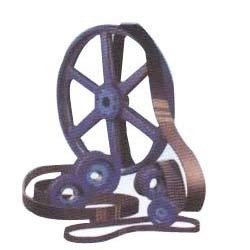 Our product range includes a wide range of bifit pulley, industrial timing belt pulleys, power transmission pulleys, split pulleys and sprockets chain pulley. 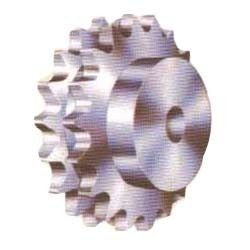 Manufacturer of a wide range of products which include sprockets, single strand sprocket, double strand sprocket, conveyor sprocket and four strand sprocket. 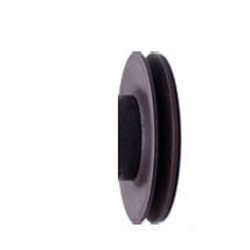 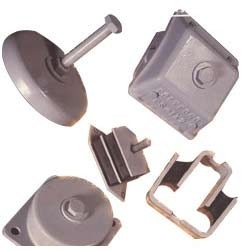 Leading Manufacturer of shear mountings, psn mount, pu mounting, spring mountings and sandwich mountings from Mumbai. 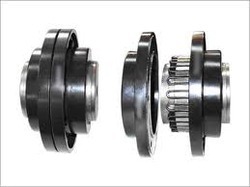 Prominent & Leading Manufacturer from Mumbai, we offer tyre coupling. 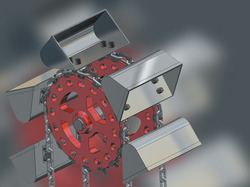 Offering you a complete choice of products which include hollow pin conveyor chains, leaf chain, straight side plate chain, conveyor chain and coal conveyor chains. 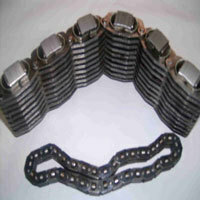 Providing you the best range of hollow pin chain and extended pin chain with effective & timely delivery. 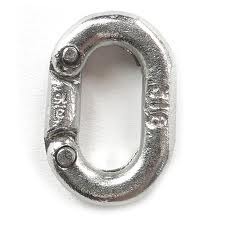 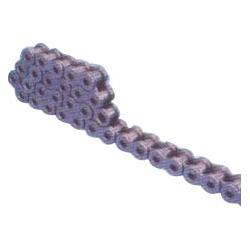 Manufacturer of a wide range of products which include piv chain. 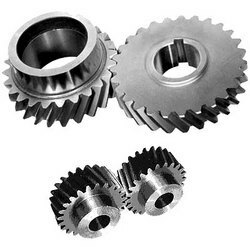 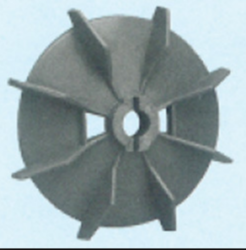 Manufacturer of a wide range of products which include spur and bevel gear. 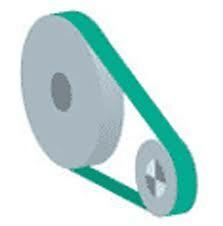 Providing you the best range of shear mounting with effective & timely delivery. 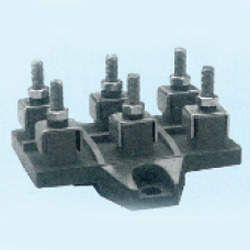 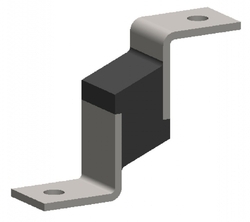 Manufacturer of a wide range of products which include connecting links and crank connectors. 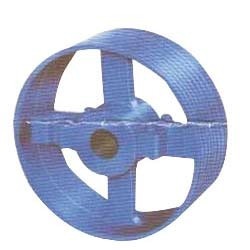 Prominent & Leading Manufacturer from Mumbai, we offer plastic fan suitable for 56 frame size, plastic fan suitable for 63 frame size, plastic fan suitable for 71 frame size, plastic fan suitable for 80 frame size and plastic fan suitable for 90 frame size. 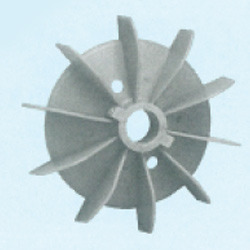 Manufacturer of a wide range of products which include plastic fan suitable for gec 100 frame size, plastic fan suitable for gec 112 frame size, plastic fan suitable for gec 132 frame size, plastic fan suitable for bbc 112 frame size and plastic fan suitable for bbc 132 frame size. 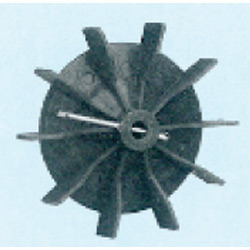 Manufacturer of a wide range of products which include plastic fan suitable for lubi 100 frame size, plastic box suitable for kirloskar 3hp, plastic fan suitable for lubi 112 frame size, plastic fan suitable for suguna 132 frame size and plastic fan suitable for vota 112 frame size. 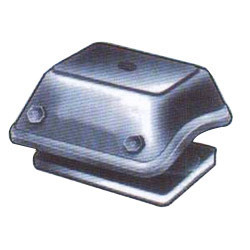 Pioneers in the industry, we offer terminal block, terminal block suitable for texmo 10 hp motors, terminal block suitable for texmo3-5 hp,laxmi 10-20 hp motor, terminal block suitable for jyoti 10 hp motors and terminal block suitable for aei motors from India. 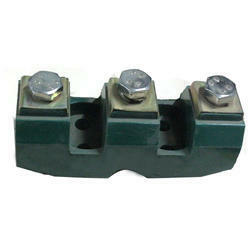 Leading Manufacturer of terminal block for siemens 60 hp, bakelite terminal board suitable for ngef 3 hp, terminal block suitable for gec/alstom 3-5 hp, terminal block suitable for ngef 3 hp and terminal block suitable for ngef 3 hp with fitting from Mumbai.